The UK rail sector has experienced something of a resurgence in recent times and is most certainly proving popular for ferrous and non-ferrous casting supplier Majorfax. The West Midlands based casting specialist has recently seen existing business grow within the sector for a range of railway infrastructure projects. Majorfax has been manufacturing and supplying castings to the Railway sector for over 30 years and in the last 12 months the organisation has seen a 64% increase in orders. This growth has come alongside a commitment from the government of £88bn towards domestic rail infrastructure, including HS2 and the London Underground, in what is the greatest investment in over a century according to the UK Rail Supply Group (RSG). 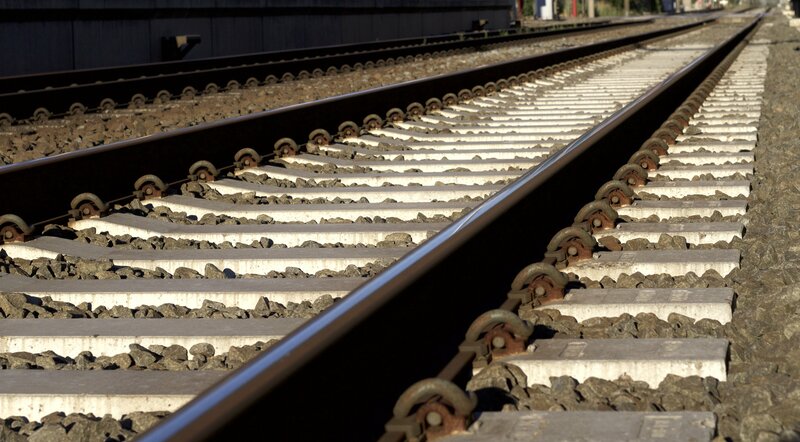 Patrick Twist, Infrastructure Expert at Pinsent Masons said “Rail usage has been on a continuous upward trend, doubling over the last 20 years”, and pointed out that this growth is expected to continue. Working to customer specifications Majorfax supply a full range of components for both track and rolling stock applications and have seen the demand for these parts increase in conjunction with the development of the UK rail sector. For more information, please contact Ranvir Gill, Sales & Marketing Co-ordinator at Majorfax on ranvir@majorfax.co.uk.